I've seen a lot of other Sonic characters being part of the Sonic Boom Universe, so I might as well join the band wagon. 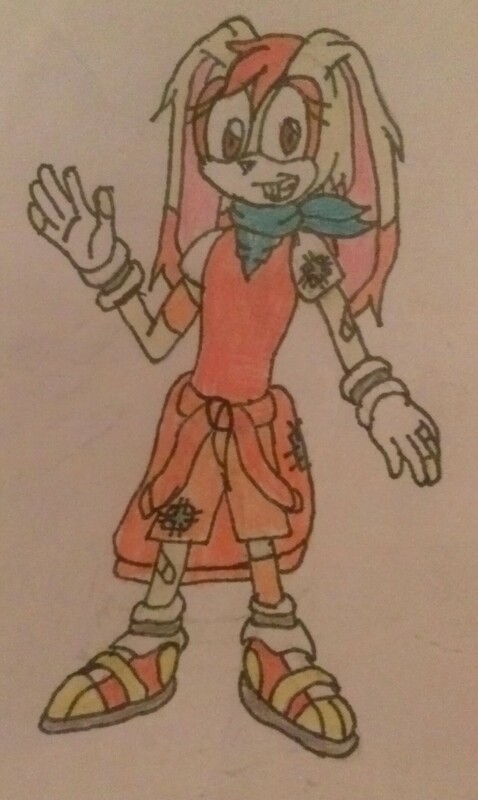 Here is my Sonic Boom version of Cream the Rabbit. Bring a bit of a tomboy, Cream loves to have an adventure. She friends with Amy Rose and Sticks the Badger, loves to have fun in the jungle in her hoverboard made from Tails, helping others in need. Tell what you guys think?